In April 2002, a whole bunch of small video game developers and publishers got together in England to form one larger company. 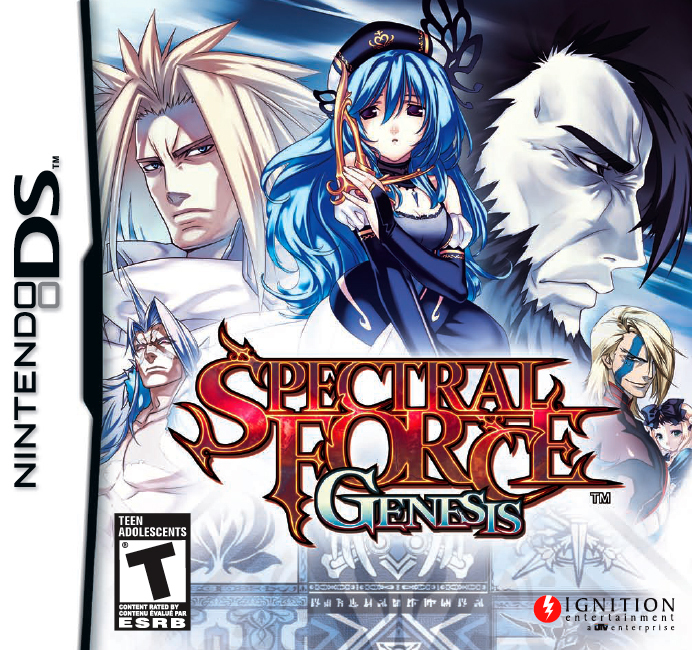 This company was Ignition Entertainment, and when they formed they focused on publishing games for the handheld market. After their acquisition in 2007 by UTV Software Communications, they were renamed to UTV Ignition Entertainment and opened up two new branches: Ignition Tokyo in Japan and Ignition Florida in America. 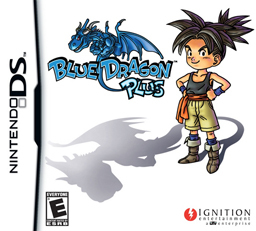 UTV Ignition notably brought Mistwalker’s Blue Dragon Plus to the West, something for which I’m sure many of you will be grateful. 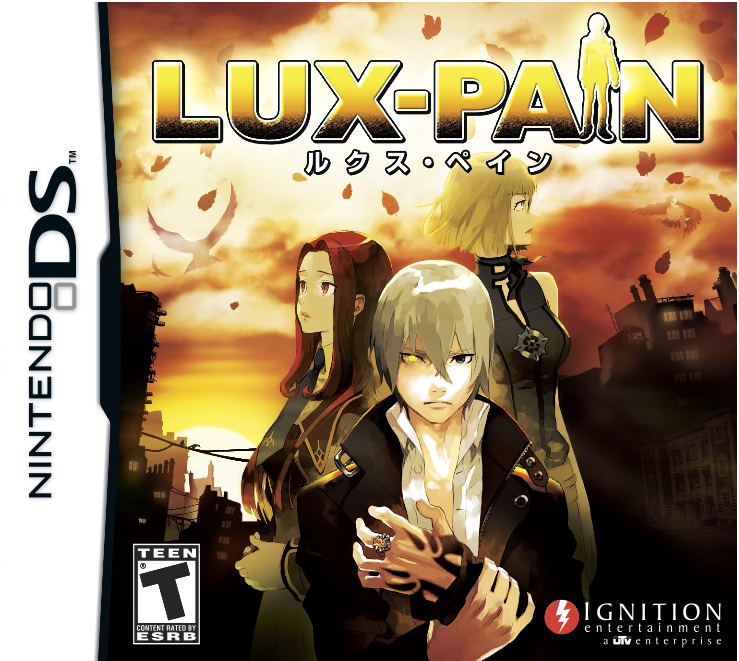 Killaware’s visual novel Lux-Pain was localised for American audiences by UTV, with Nostalgia, a pretty RPG from both Matrix Software and Red Entertainment being another. 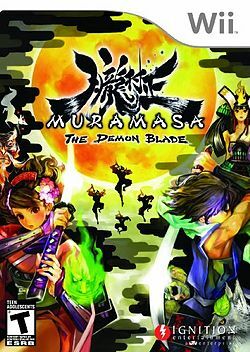 Two games popular in the niche community were also Americanised by UTV Ignition: one is none other than Vanillaware’s Murasmasa: The Demon Blade, the spiritual successor to Odin Sphere, a personal favourite of mine. 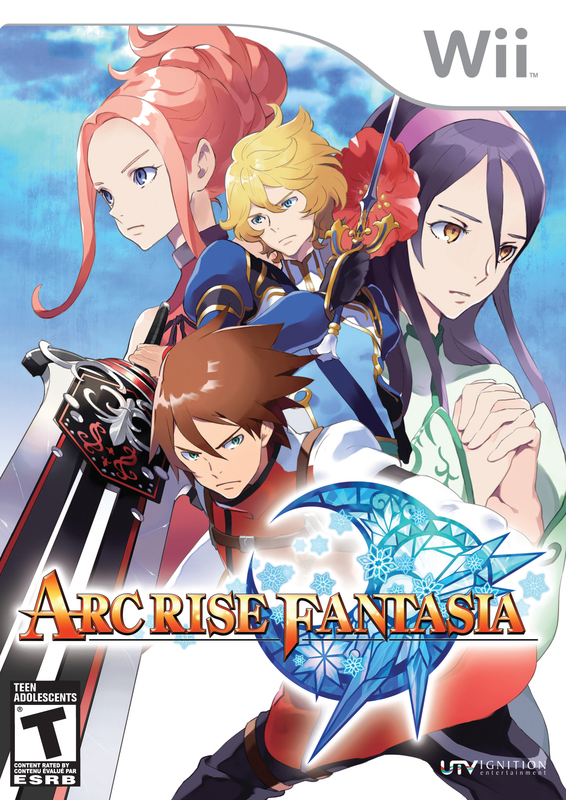 The other was Arc Rise Fantasia, which I’ve been told is an excellent game to play so long as the volume is muted. SNK Playmore is perhaps best known as the creator of the arcade and home console series known as the NeoGeo. 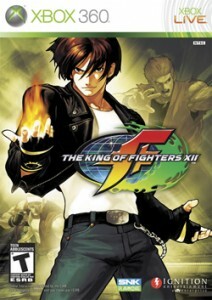 Their games have often been brought to the West by UTV Ignition; some of these include The King of Fighters XII and the Metal Slug Anthology. 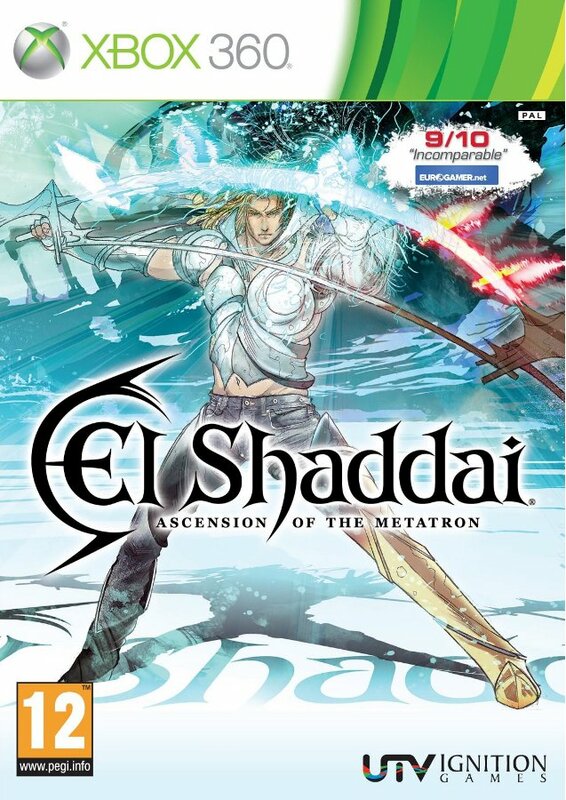 UTV develop games as well as publish them, and one shining example is El Shaddai: Ascension of the Metatron, created by their Tokyo studio and released in all regions two years ago. 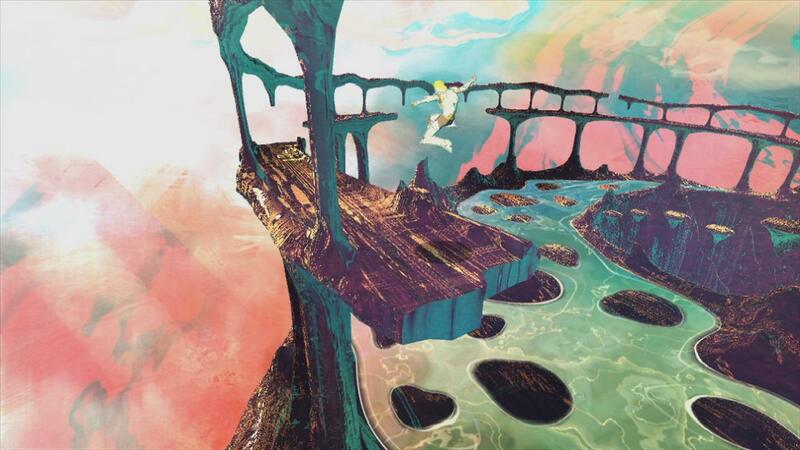 El Shaddai is an action game with platforming elements that received excellent reviews across almost the entire board. 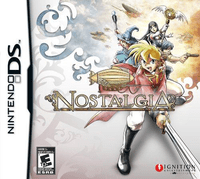 Critics especially praised its gameplay, alongside its unique cel-shaded look which, by its nature, will never appear outdated. Ignition Florida was shut down in late 2010 and its American base of operations moved to Austin in Texas. Reich is a first-person shooter that UTV was working on at the time, and was seemingly stranded by the Florida office’s closure; UTV have stated, however, that Reich is still in development at its Austin office. Here’s hoping they manage to complete the game. Failing that, a confirmation of its demise would put worried minds to rest. UTV Ignition Entertainment may have had a few hiccups in America and in its development, but they’ve still managed to produce and publish some quality titles for our playing pleasure here in the West. Progress may be slow, but I’m confident UTV will continue bringing us Japanese games that we here at Oprainfall will enjoy playing for several years in the future.